How many times have you had to give guests a weird set of instructions on how to simply walk outside? One too many. Instead of putting yourself and your family at-risk with a pre-made system no one understands, build your own. 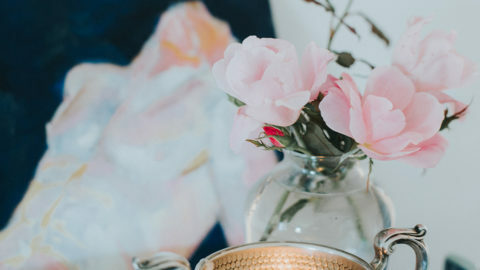 With a few small purchases, from motion detectors to smart locks, you’ll have a DIY security system that’s catered to your needs and that everyone can understand. You have to start with a base. The beauty of a DIY security system is the freedom you have to cater each piece to your specific needs. 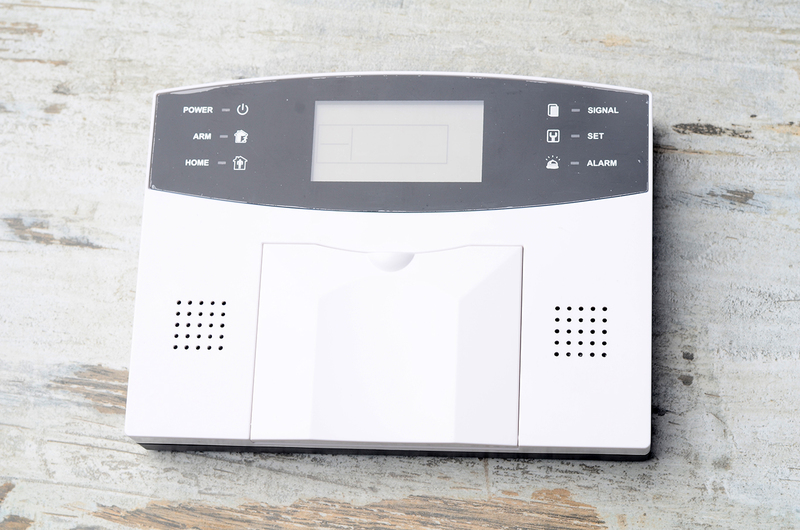 To begin, every DIY system stems from one specific, crucial item: a wireless alarm system. Look for money back guarantee—minimum of seven days, 100 percent money back. The system should be easy to install. If the instructions are too hard to understand out-of-the-box, send it back. Purchase a system with battery backup that can last three to seven days and uses alternative calling/notification settings (i.e., email notification or text, rather than a phone call). 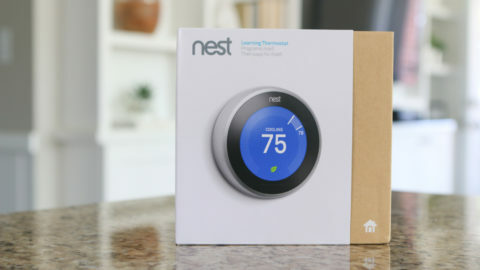 Your system should be able to connect with third-party security components, like the sensors and detectors you’ll be installing for your DIY setup. Find the right combo of accessories to beef up your system. When your wireless system is purchased and installed, it’s time to start building out. Which “mix and match” components are we talking about here? 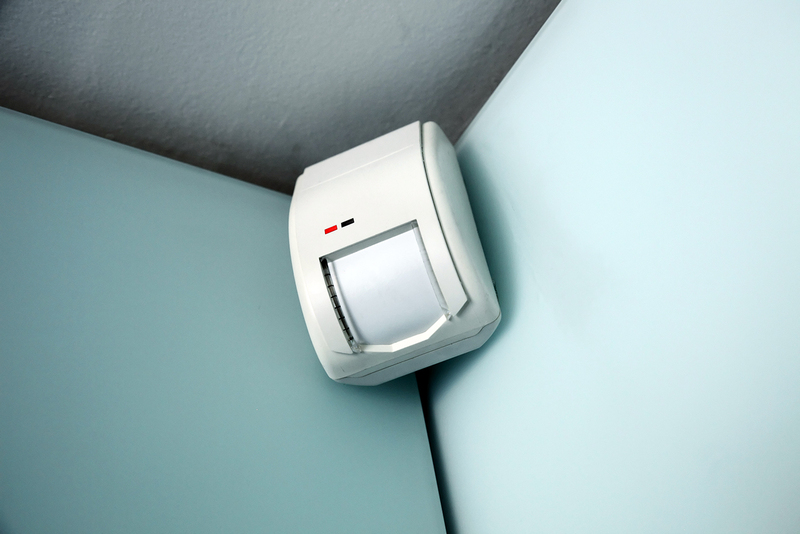 Security accessories including motion detectors, glass-shatter alarms and door sensors are what you’ll need to create a well-rounded DIY system. Also, the more seamlessly compatible they are with a functioning app, the better! In every case, make sure the components are wireless, know which are fastest to install, the easiest ones to move around and replace, and ultimately, which ones are most reliable. 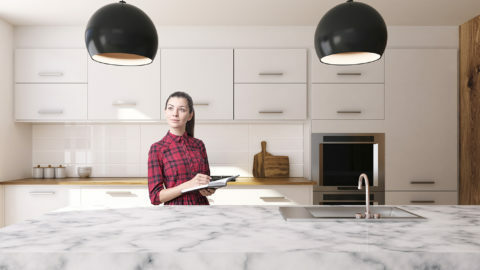 To avoid any potential dangers from any of these new smart keys, add a digital or smart lock to your DIY home security system. Digital locks use a code for entrance, rather than a regular key. Smart locks offer a variety of other features, including remote lock and unlock and the ability to give people “virtual keys,” according to Safety First: The Ultimate Beginner’s Guide to Locks. 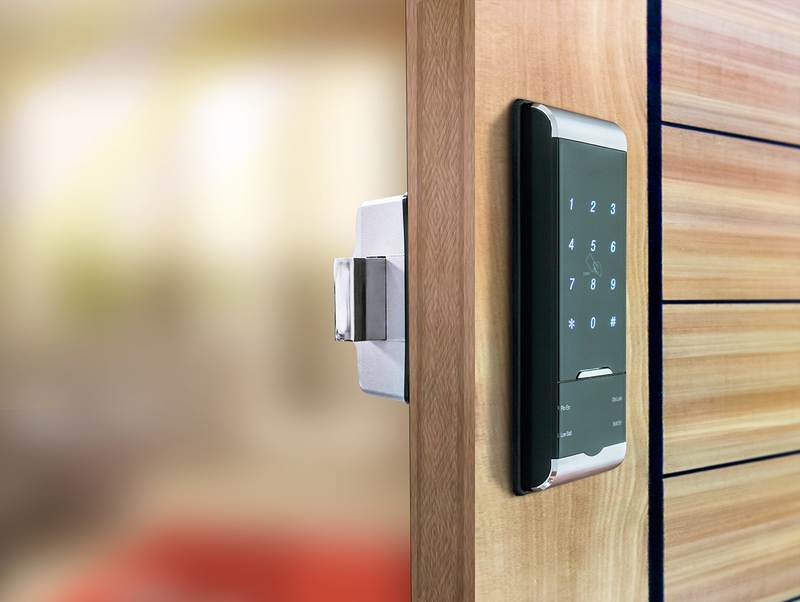 Click the link to read more about smart keys and locks. One last, important piece of your DIY security system is helping to keep the entire neighborhood safe to give you that full peace of mind. 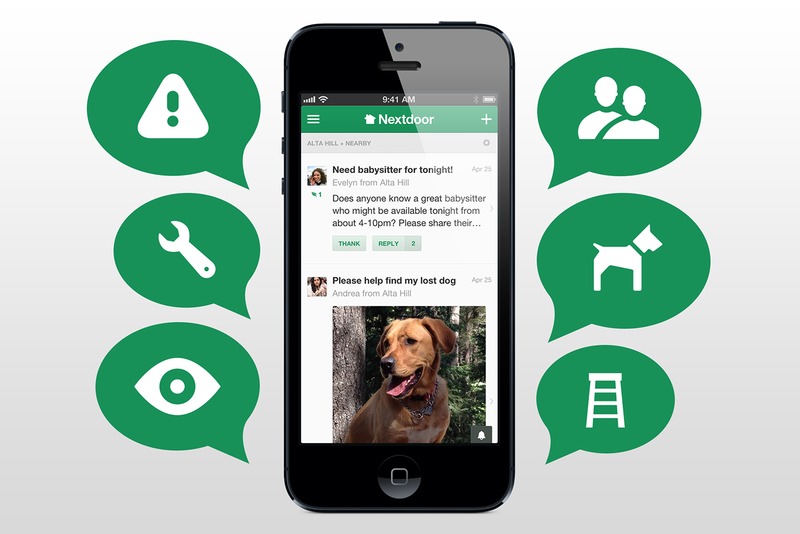 A simple way to connect with your neighbors and keep a line of communication open is the private social network Nextdoor. Download it and look at what people are posting about your neighborhood. If your neighborhood isn’t already listed, you can add it and invite your neighbors to get an account. Share information about break-ins, vandalism or problems with strange people walking around at weird times. Not only will everyone be more informed and accountable for one another’s safety, but you’ll have a record of any incidences that can be helpful to police in the event of an attack.